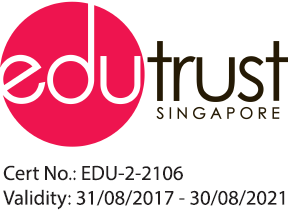 CPE, in aiming to enhance the confidence of students and their parents in the quality of education in Singapore, has stipulated that all PEIs must sign a PEI-Student Contract with students. The contract lays out the important terms and conditions governing the relationship between the student and PEI. AIC ensures that all students sign the standard PEI-Student Contract.